Ok, as a quick warning, this is a pretty stupid demo. I mean, I know that’s my thing - I’m the person who makes demos with cats. But this really pushes it a bit too far. I was bored a week or so ago and found an interesting API, the Sunrise Sunset API. This is a free API that returns sunrise and sunset times for a specific location. So obviously I saw that and thought it would be the perfect kind of service for vampires. 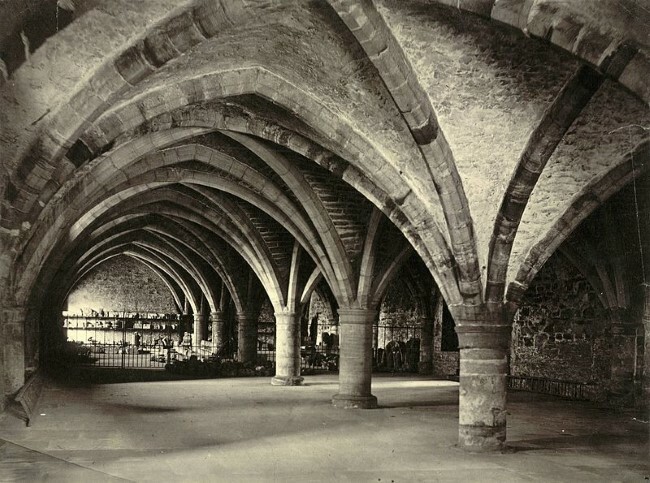 I mean - imagine you’re nice and comfy in your incredibly gothic tomb, you’ve woken up from a nice nap, and aren’t really sure what time it is. From top to bottom - I do a bit of basic parameter validation and then just pass off a request to the API. Once I’ve got the result, I compare the current time to the sunrise and sunset times for the location. If the current time is after before sunrise or after sunset then I return true. 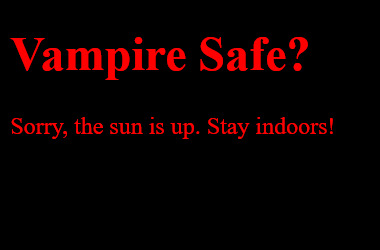 I named this action isVampireSafe, so true means yes, it is perfectly for vampires to come out, have a good time, etc. 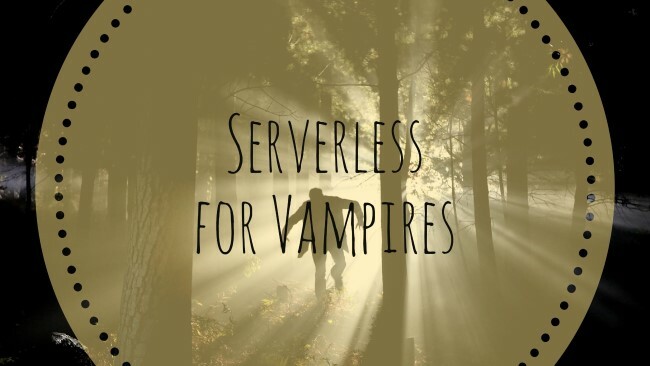 I put this up on OpenWhisk and enabled it as a web action and with that, I was completely done with my vampire-safety API. This basically took me ten minutes or so and I’ve already done a public service for monsters everywhere. and somethig else went wrong. I'm truly sorry. This just boils down to a quick Geolocation call and then a Fetch off to my API. Once I get my results I update the HTML. Here’s a screen shot of it in action (note, it is currently 1:49PM my time and about 200 degrees). Of course, if I wanted to get really precise, I could do a weather check as well and allow vampires to exit if it is cloudy/stormy outside, but that would be a silly waste of time of course.